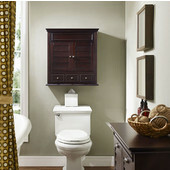 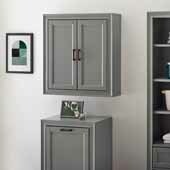 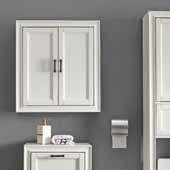 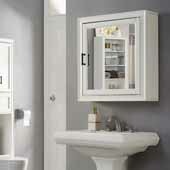 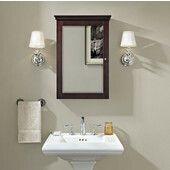 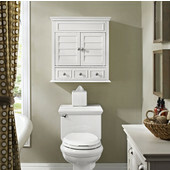 Crolsey furniture medicine cabinets feature storage drawers and shelves to organize and conceal bathroom clutter. 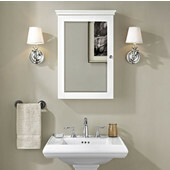 Choose from mirrored options and mirrorless options and find espresso or white finsh options. 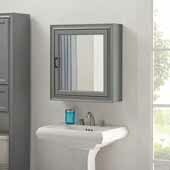 The sleek, timeless styles are affordable and offer the lasting quality Crosley is known for.